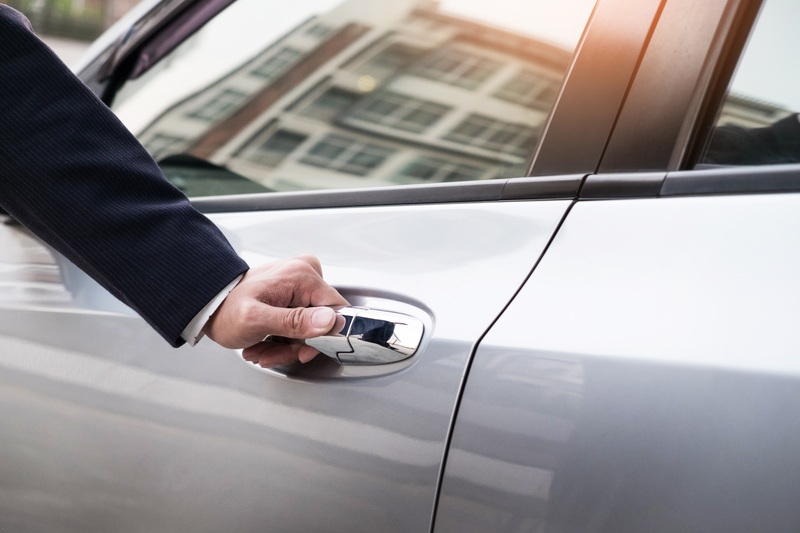 London Stansted Airport has teamed up with minicabit to give all our travellers the opportunity to book Stansted Airport taxis quickly and easily. minicabit is a real-time taxi comparison service which offers quotes from licenced taxis in the London Stansted Airport area. Simply enter the details of your journey and you'll be able to find the best price and book online with free cancellation. Whether you're looking for a taxi to take you to the airport or to pick you up when you arrive, wherever you're travelling to, you can compare taxis at London Stansted Airport with minicabit and book online in just a few easy steps. Booking online is quick and easy. Use the form above to select your location and destination, then choose the date and time when you need your taxi. Next, add the number of people who'll be travelling and information about the amount of luggage you'll be carrying with you. When you click search, you'll be able to see quotes from taxi firms serving London Stansted Airport, along with ratings and an estimate for how long the journey will take. When you book your Stansted Airport taxi online using minicabit you can pay online using a credit card, debit card or Paypal, or pay the driver in cash. Our on-airport provider 24x7 Taxis has a reservation desk located in the international arrival concourse. There is also a courtesy telephone located in the domestic baggage reclaim area which connects you to the reservation desk. To book a 24x7 Taxi in advance call 01279 661 111.